Fridge Fulla Books! 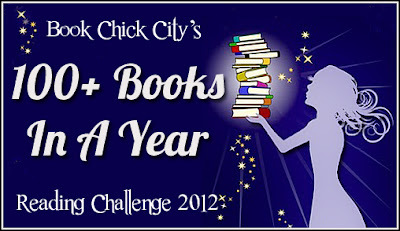 : Yes I am a Challenge Junkie! Yes I am a Challenge Junkie! Books I have reviewed will be hyper linked!